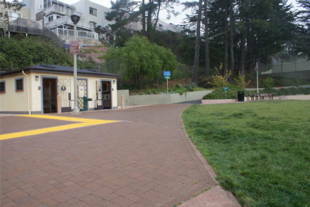 Sunnyside Playground was renovated in 2007 and now offers kids and families a much-improved park and recreation center. 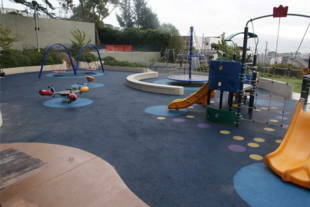 There is a colorful play structure, a large sand area with fountain, and a fun merry go-round. There is also a tennis and basketball court, a large grass area for playing catch or frisbee, and dogs are welcome too! There are plenty of picnic tables and restrooms available on-site! 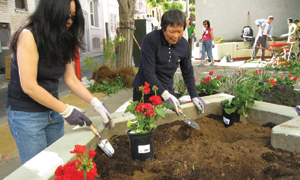 Phone number is (415) 337-4720. 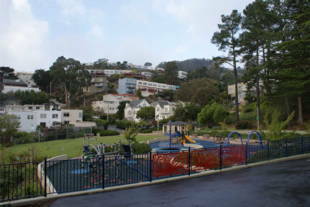 Sunnyside Playground is owned by the San Francisco Recreation and Parks Department. Muni: 23-Monterey, 43-Masonic and 36-Teresita buses to Monterey and Forester.